These are phrases by which we define our society, our beginnings, and our path forward. These are the things that define American Democracy. Upon gaining our independence from Britain, by means of civil disobedience, and, eventually, war, we chose for ourselves a system of governance that would represent the morals and provide for the needs of the governed. It is designed to be adaptable to change. In it, we constructed checks and balances to ensure that the “consent of the governed” would always be the highest law of land. 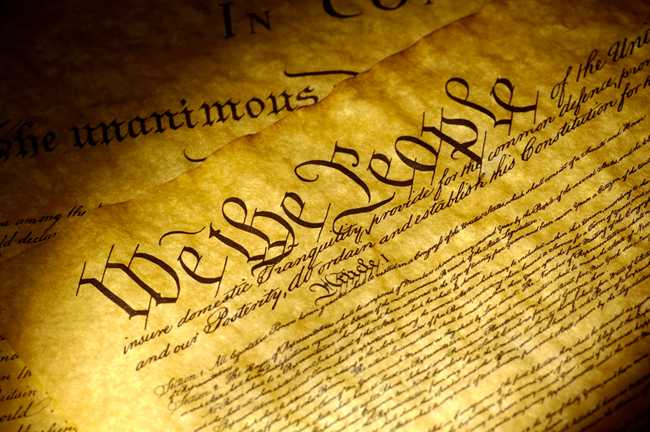 The legitimacy of any (democratic) government can only be derived from the will of the people it governs. Insofar as the government ceases to represent the will of the people, it loses any and all power over the governed. But does this theory work in practice? Perhaps eventually. But as is the case with most systems, there are delays. Just as it takes time for a river to force its way through granite, it takes time and pressure for democracy to adapt when there is dissonance between the status quo and what the public conscience can no longer endure. That pressure has come in many forms. Perhaps most often, and certainly most successfully, in the form of civil disobedience. The history of civil disobedience in the U.S. has been overwhelmingly non-violent. 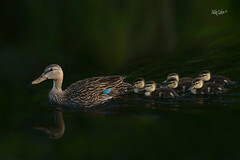 That is not to say though, that it has come without harm to the individuals involved. Significant consequences have been paid at every turn in the road to creating a better nation. Take, for example, the Boston Tea Party, Women’s Suffrage, the abolition of slavery, the Civil Rights Movement, nearly every environmental movement – deforestation, animal rights, etc. Each of these chapters of our history trace their beginnings to the actions of those who risked the consequences of rising up to force government to follow the moral right. 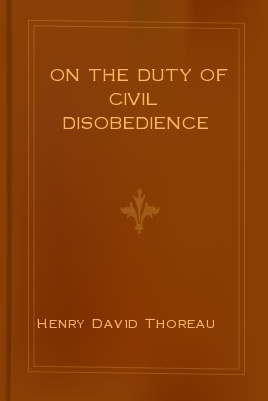 In his famous work, On the Duty of Civil Disobedience, Henry David Thoreau wrote, “All men recognize the right of revolution; that is, the right to refuse allegiance to, and to resist, the government, when its tyranny or its inefficiency are great and unendurable.” Today we face many unendurable inefficiencies. And as history would predict, resistance and change are inevitable.